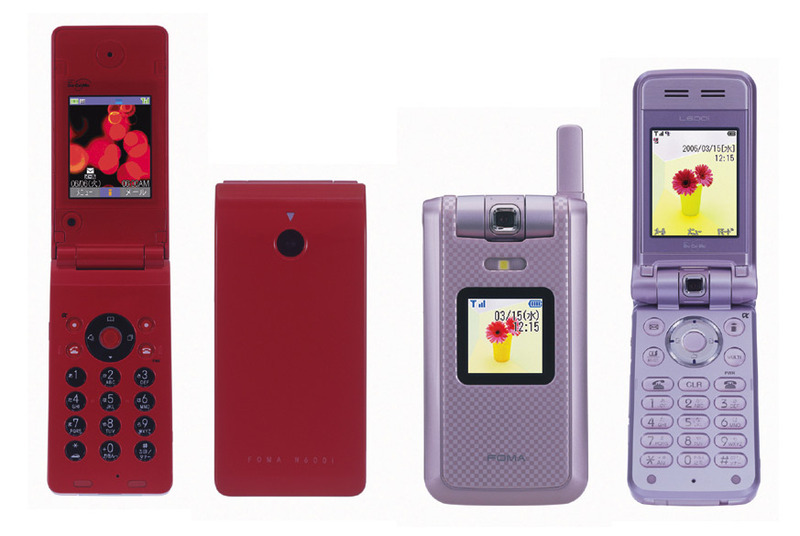 NTT DoCoMo have just announced they have developed a 3G FOMA series called SIMPURE — a combination of ‘simple’ and ‘pure’ — comprising basic and compact handsets [.jpg] for people who do not require highly sophisticated functions. The series has two models, SIMPURE L, supplied by LG Electronics, and SIMPURE N, supplied by NEC. DoCoMo is positioning this series for use as second handsets for international travel as both models work on W-CDMA, GSM and GPRS networks. SIMPURE models are compatible with DoCoMo’s WORLD WING roaming service for voice calls, i-mode, short messaging service (SMS), email and videophone outside Japan with the same phone number and email address used in Japan. The SIMPURE L, supplied by LG Electronics, is equipped with a 1.3-megapixel camera despite its compact size and SIMPURE N, supplied by NEC, is the smallest (as of March 6, 2006) of all 3G FOMA handsets at 92 x 44 x 19.2 mm.